A discussion at Special Olympics Unified workshop in Kenya. On 4 December, 2018, it was announced that the upcoming Abu Dhabi Special Olympics World Games will be hosting the largest amount of nations in history. 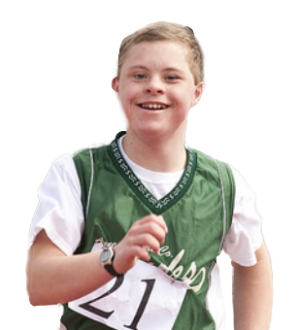 With the recent addition of 22 nations, the total comes to 192, a ground-breaking record for Special Olympics. These nations represent a variety of new programs established in Africa, Asia Pacific, MENA and North America. The UAE continues to be at the forefront of expanding inclusion and opportunity for people of determination throughout the region. So it is with great pleasure that I can announce that Special Olympics World Games Abu Dhabi 2019 will set a new record for the number of participating countries, with 192 nations represented. This will truly be the most unified World Games in the history of Special Olympics. 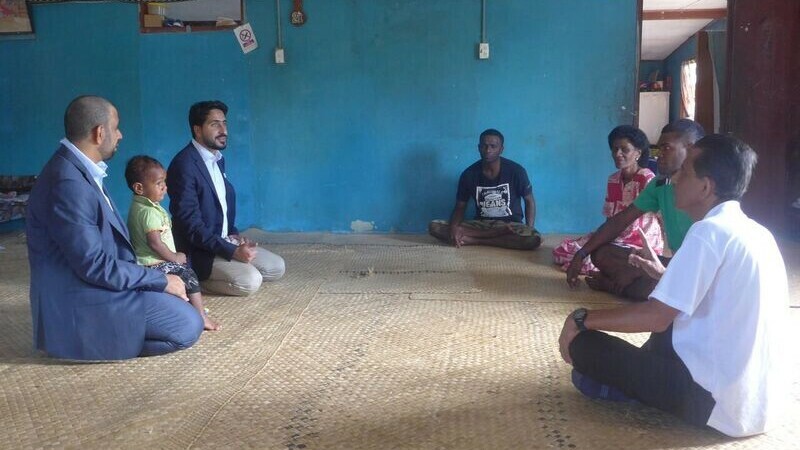 In order to familiarize the newly accredited nations with the Special Olympics movement, and its values of inclusion and tolerance, workshops were held in Kenya and Fiji. As part of the workshops, participants learnt about intellectual disabilities, early childhood development, and the importance of how a family support network and sports can help transform lives. Today’s announcement means that Special Olympics programs will now be accessible to thousands of people who may not have previously had access to sports opportunities. These opportunities will aid them in building courage and confidence, forging new friendships and experiencing joy. We look forward to empowering thousands of people of determination from every corner of the world and giving them the chance to shine and showcase sporting excellence on a global stage. 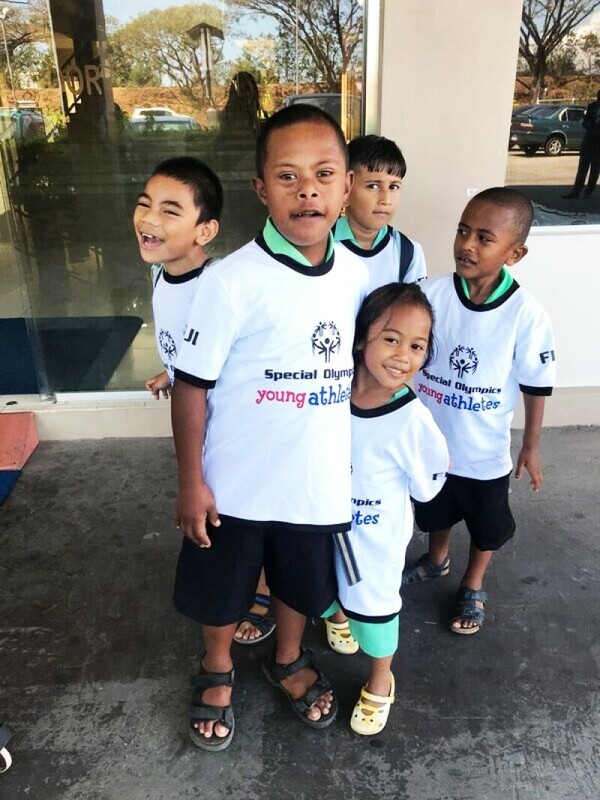 Children participate in Special Olympics Young Athletes at a recent workshop in Fiji. Special Olympics World Games Abu Dhabi will be the largest sports and humanitarian event in the world in 2019. From 14 – 21 March, over 7,500 athletes and 3,000 coaches representing 192 nations will participate in 24 officially sanctioned Olympic-style sports in world-class venues throughout Abu Dhabi.